Review : Pantene Pro – Vitamin oil! Recently, my parents visited Mumbai. One of the products that they brought back for me was the Pantene Pro Vitamin oil from Pantene’s Pro-V range of products. It targets hair fall control. I quite like it. It is really non sticky and doesn’t make the hair oily but rather gives it a natural shine. It comes in a plastic bottle with a flip open cap. One of the ingredients is Sweet Almond oil. It’s scent is OK. It’s the kind of smell that some might like while some will dislike. 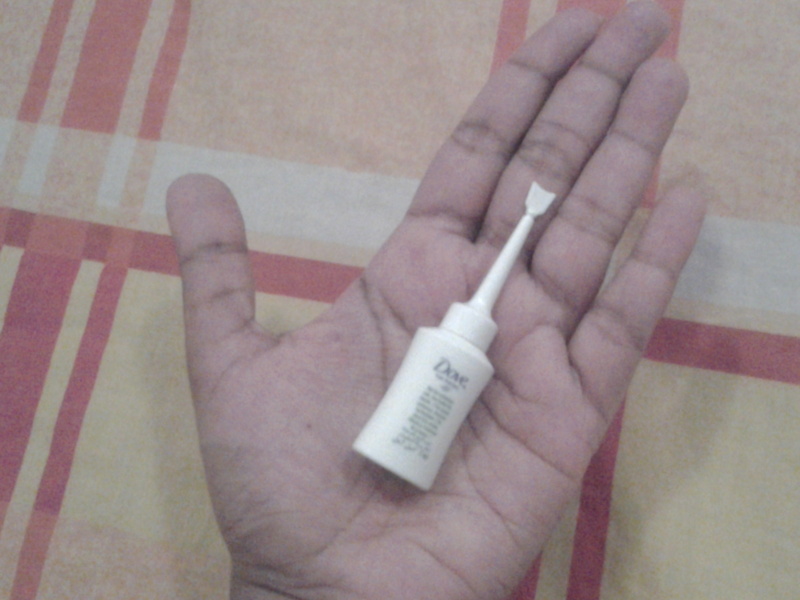 The oil is transparent and I really love it’s non greasy feel. 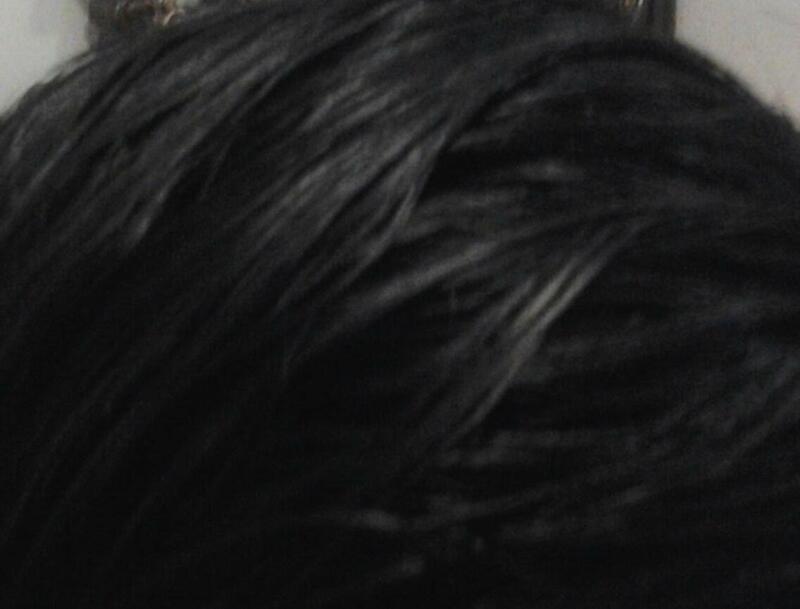 In the long term, I do feel it will help control hair fall. I definitely recommend it. Since Pantene is widely available in India, I think it can be found easily in supermarkets. Price: Rs. 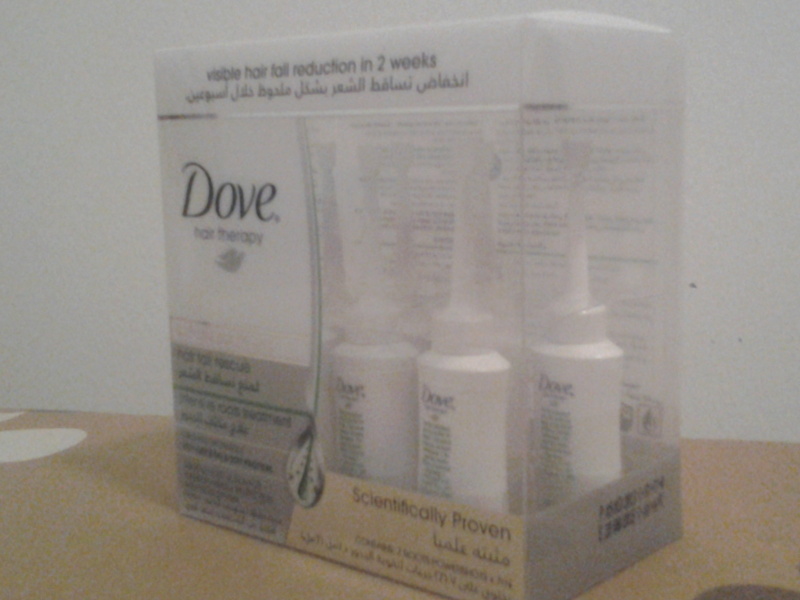 68 (AED 4.08) for a bottle containing 95ml. It is so affordable! Have you tried this oil?. What are your thoughts on it? 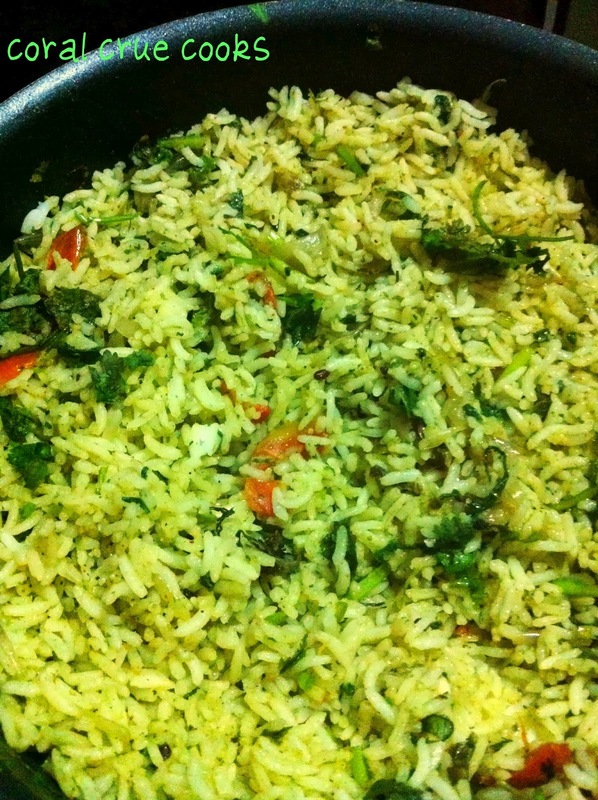 2) Praseena of Coral Crue tried her hand at healthy cooking and made this absolutely yummy looking Spinach Rice, which really impressed her friends! 3) Monica of Impressions of a Princess did a post on how she researched and decided to move to WordPress.org from WordPress.com. If you are looking for a detailed information on how to move to a self hosted blog, I recommend you read her post. 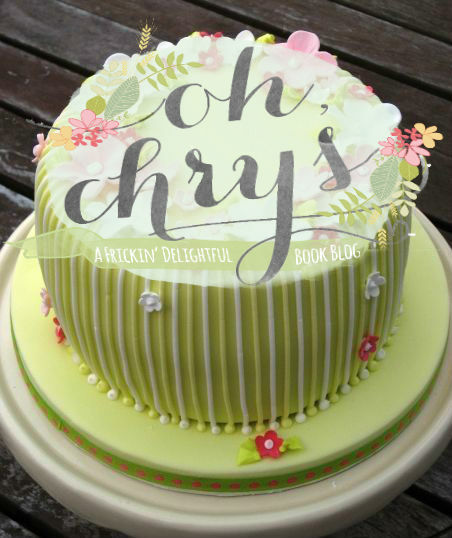 4) Chrys of OhChrys!, has completed one glorious year of blogging and she did this fantastic post highlighting all her ‘firsts’. it’s nice to read plus she is doing a giveaway. Do check it out and congratulate her on an year of awesomeness! 1) Emily Monaco of Organic Authority did a post on all-natural hair treatments and referred to my egg hair mask, recommending it for brunettes. Thank you Emily, for the mention! 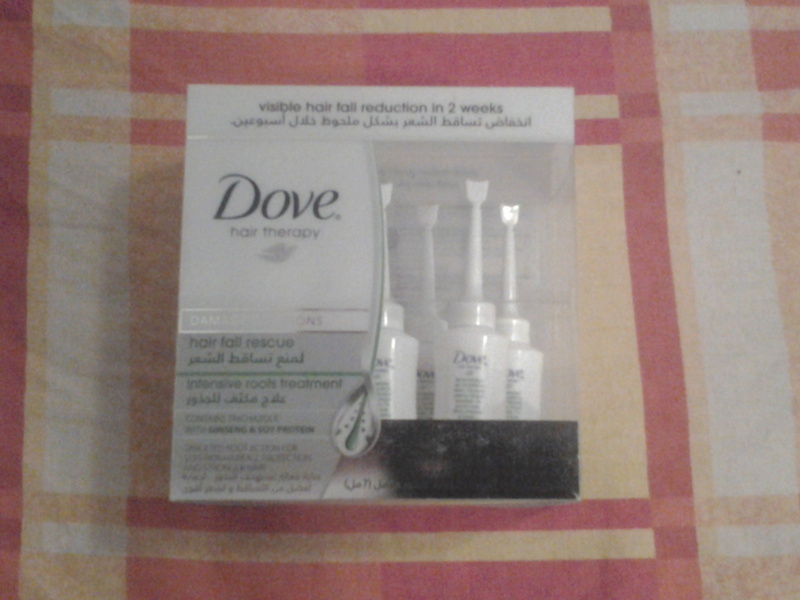 2) Dove mentioned me on their Facebook page as a ‘key blogger in UAE’ and that was freaking awesome. They actually highlighted my review of the Dove Hair Fall Rescue Intensive Roots treatment. 3) Lottie mentioned my Super Sweet Blogger Award post in her 14th Sunday Post. 4) In her 15th Sunday Post, Lottie mentioned both my Banana Fritters recipe and my Motivating you to: Declutter post. You are super sweet to mention me, Lottie :). Thank you.. I hope you all have an amazing September ahead of you!. Have a blessed month. Write to you soon!